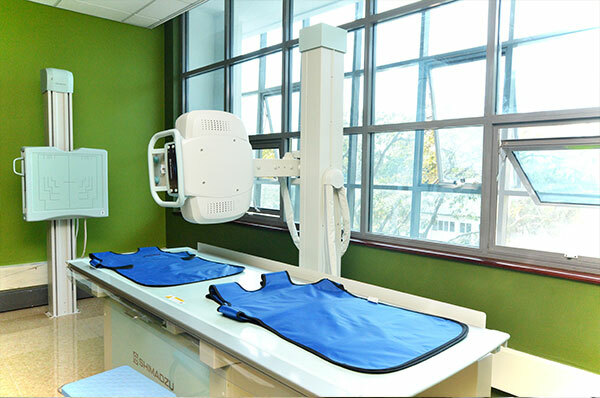 We own a digital x-ray machine that provides crisp images that are both film printed and copied on a CD for the patient. 1. X-Ray of all body parts is possible. ■ Barium swallow / Barium meal and follow through and Barium enema.